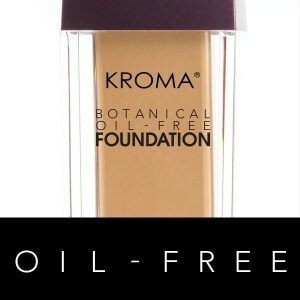 KROMA® Concealers are made with botanical ingredients like Primrose, Vitamin E, Sweet Almond Oil, and Rosehip. 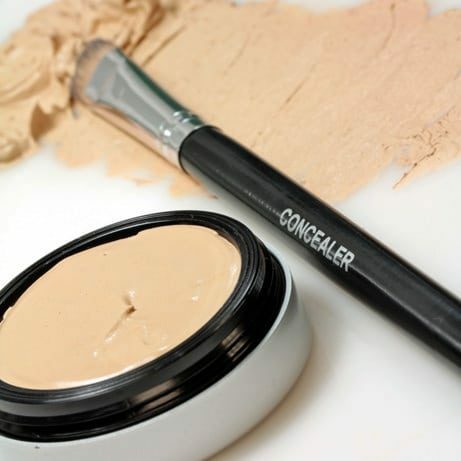 Experience great coverage and a silky finish while concealing under-eye imperfections. 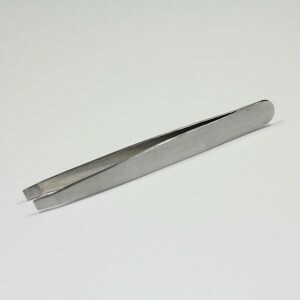 A quick way to look younger and well rested! Custom Blend available! 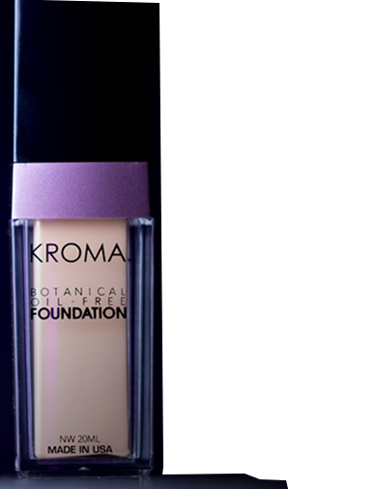 Choose from our 8 natural-looking shades. 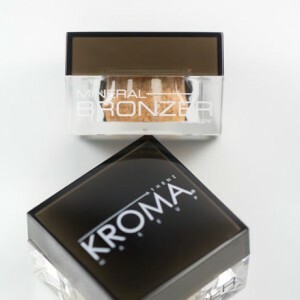 Kroma’s concealer is super pigmented! It covers really well, without feeling heavy. 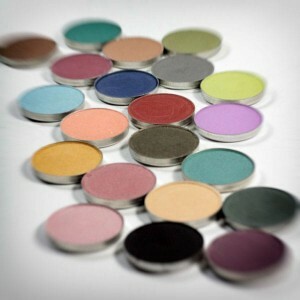 Works great as an eyeshadow base as well.